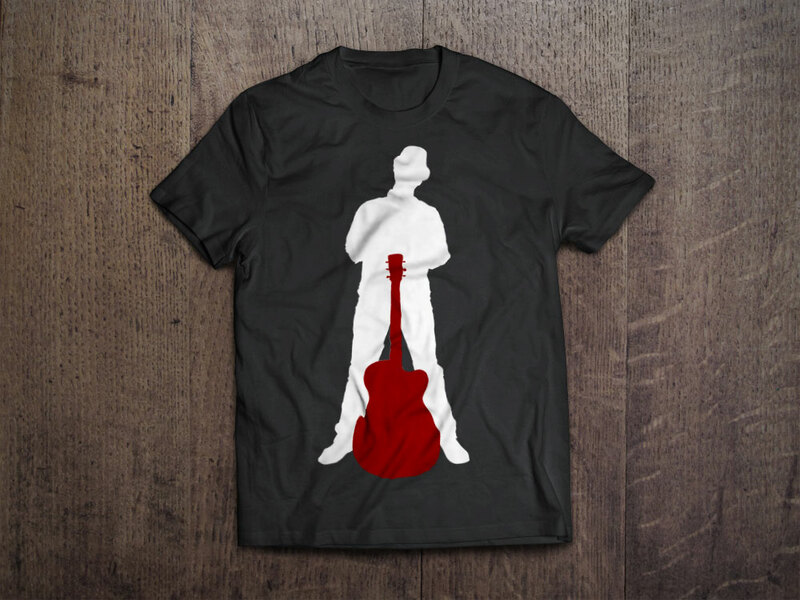 This silhouette is of an up and coming musician. 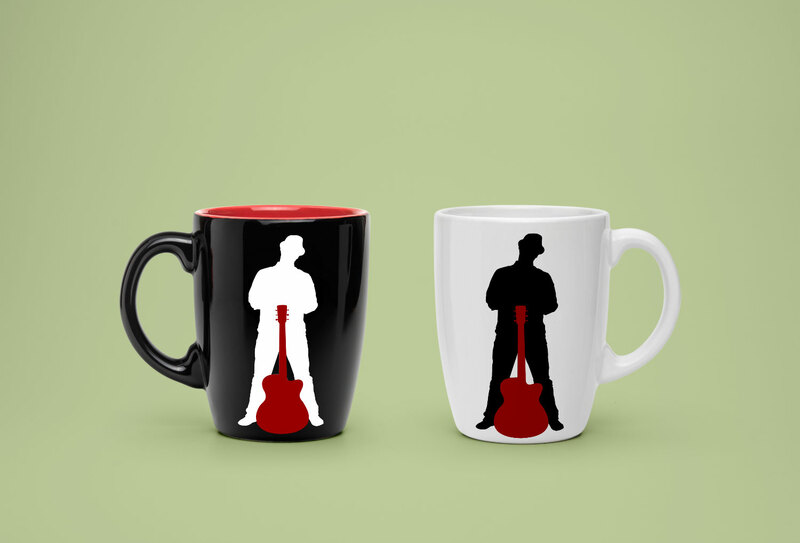 The artist was looking to have some modern and unique merchandise available to their fan base for purchase. This simple design provided those design and brand qualities and was easily transferrable to a myriad of product medium, including shirts, mugs, posters, pillow cases, blankets, mobile and electronic device covers, totes, travel mugs, and much more.